We have genealogists who research on location in Austria. 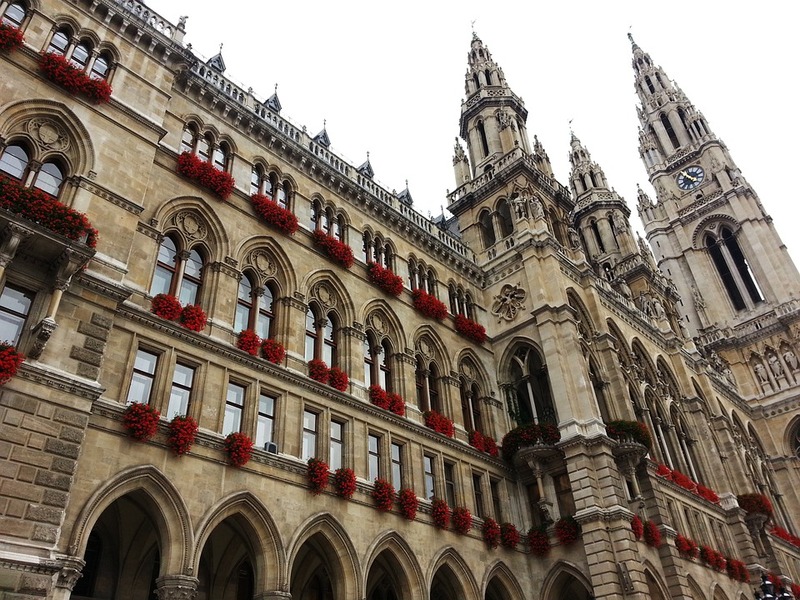 With their knowledge of Austrian history and genealogy records, they can find and analyze the best records available to further your family history research. These archives date back to the Holy Roman Empire and contain collections of maps, photographs, and around 100,000 medieval documents, many of which belonged to the royal Habsburg family. The archives can be divided into subsections, which our genealogists can use to determine the location of your own family records. Archive of the Republic: Here are all the records of the Austrian State Archives from 1918-onward, which includes records of all military personnel and the German Wehrmacht (1938-1945). General Administrative Archives: To find royal relatives, our Austrian genealogists can search these archives which include lists of every noble family since the 1600’s. War Archives: Not only do the Australian State Archives contain information on army personnel from recent years, this specific sections contains recording detailing information of members of the Austrian-Hungarian army from the late 16th century to 1918, including details on orders given and awards granted to specific officers. If you are searching for ancestors who belonged to the Jewish faith, there are specific resources in Austria that can help you. Our researchers can visit Vienna and locate records for births and deaths of the Jewish population in Vienna. They can also locate records of those who were deported from Vienna or who registered themselves as Jewish after 1945. Central Europe has changed a great deal the past few hundred years. This can make finding locations of your ancestors’ records difficult. Fortunately, our researchers are able to determine where your ancestors’ records are located, even if their old home and boundaries have changed over the years. For example, if your ancestor was part of the German speaking diaspora that was located in Czechoslovakia and the Balkans, our researchers know exactly where to look for their records. The Red Cross has reunited many families over the years and our researchers can use the Austrian Red Cross record collection to help you feel more connected to your ancestors. If a member of your family tree has vanished from your records, especially during World War II, our researchers can access this record collection to track down your lost ancestor and fill in the missing pieces.